The liver of a brain dead man was transported from Lucknow’s King George’s Medical University (KGMU) to the city’s airport, some 23km away, in less than 25 minutes through a green corridor on Thursday. And the organ saved the life of a 61-year-old man admitted to Indraprastha Apollo Hospitals in Delhi. Liver, kidneys and cornea of a 28-year-old accident victim, who was admitted to KGMU in the Old City, were retrieved by a team of surgeons from different departments. The resident of Kanpur was declared brain dead late on Wednesday night. 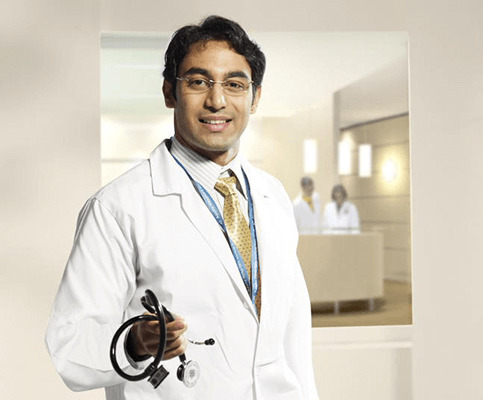 Organs of a brain dead person must be operated and transplanted within 4-6 hours. The operation started in Lucknow at around 9.20am and the retrieved organs were transported in two ambulances that left KGMU at around 11am. The liver reached Delhi at around 1pm. In the national capital, the liver “covered the distance of 29km in 26 minutes and was received at 2pm today at the hospital”, a press release by the Indraprastha Apollo Hospitals said. Delhi Police helped in transporting the organ. The kidneys were sent to Lucknow’s Sanjay Gandhi Postgraduate Institute of Medical Sciences or PGI, 12km away from KGMU, through the green corridor made on two of the city’s most busy routes. The cornea was sent to an eye bank. 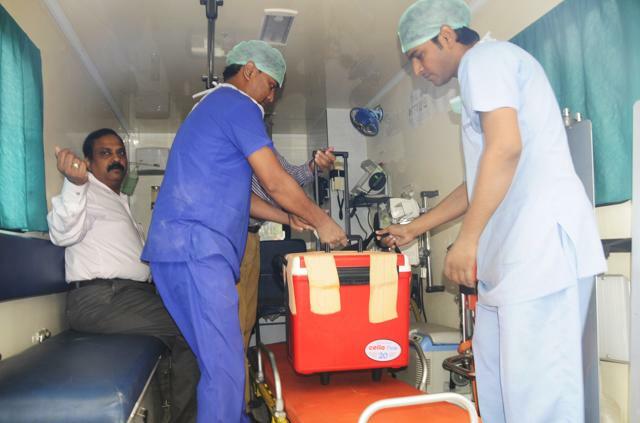 “A team of efficient surgeons conducted the operation successfully and we got the support of the police and administration for the smooth transportation,” said Dr Ved Prakash, KGMU’s medical superintendent. KGMU vice-chancellor Ravi Kant monitored the entire proceedings - from the operation theatre to the swift transportation of the organs. Authorities in Lucknow created the green corridor on the route that sees a heavy rush of traffic during the morning. Vehicles were stopped on the entire route to allow the ambulance pass smoothly and swiftly. The route to the Amausi airport fell on the busy areas of Hazratganj, Arjunganj, Kataipul, Ahimamau and Shaheed Path. Traffic police also had to manage the route, which sees major jams due to the construction of the Lucknow Metro in the main Hazratganj area. On April 20, the liver of a 50-year-old female was sent to New Delhi from Lucknow after a similar green corridor was created. KGMU has retrieved 15 livers and 22 kidneys since 2015 under its organ transplant programme.